RS Components (RS), the trading brand of Electrocomponents plc (LSE:ECM), a global multi-channel distributor, has launched a series of RS Pro anti-vibration hermetically sealed coaxial connectors for RF and microwave applications. 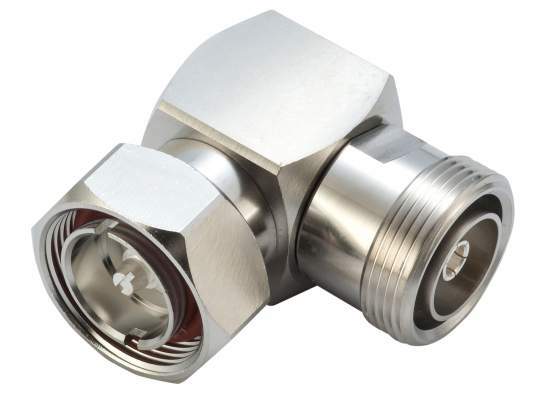 Ideal for use in harsh application environments and advancing the design of standard push-on RF/microwave connectors, a key feature of the anti-vibration connector range is its screwing mechanism that prevents accidental disconnection. Devices in the range meet vibration requirements to MIL-STD-202, method 204, condition G.
Highlights of the range include SMPM sub-miniature push-on blind-mate coaxial connectors, which provide a micro-miniature interface that maximises performance in highly compact spaces, thus enabling a reduction in overall system weight. The devices can be mated with the RS Pro GPPO, SSMP and Mini-SMP series, and offer high reliability and excellent electronic performance from DC up to 65GHz. 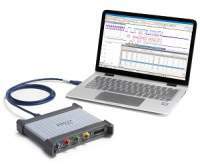 A second type is the extended frequency SMA range, which meets coaxial system operation requirements at 26.5GHz. 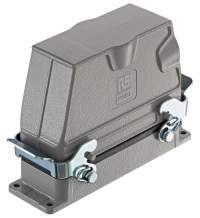 Similar to the RS Pro SSMA series, the SMA range features miniature RF connectors that offer a screw-coupling and are designed for use with smaller diameter semi-rigid cables. 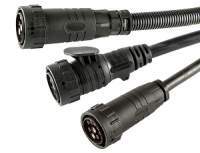 A third type is a 4.1/9.5 connector range, which is perfectly suited to meet the demands of high-performance mobile communication systems. 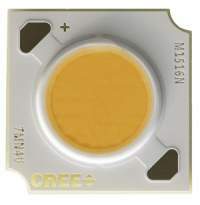 The mechanical design is the same as in the typical 7/16 connector but with significantly more compact dimensions, and it offers a frequency range that extends up to 14GHz. Also available are low-loss 50-ohm PIM connectors that feature high frequency, low intermodulation and low return loss and are suitable for outdoor use in wireless infrastructure, for example, plus a new range of 75-ohm connectors that deliver superior VSWR, impedance and return loss at 6GHz, and operate at the increased bandwidth and frequencies required for the UHD-SDI video system used in broadcast system applications. The RS Pro range of anti-vibration RF/microwave coaxial connectors is now shipping from RS in the EMEA and Asia Pacific regions.